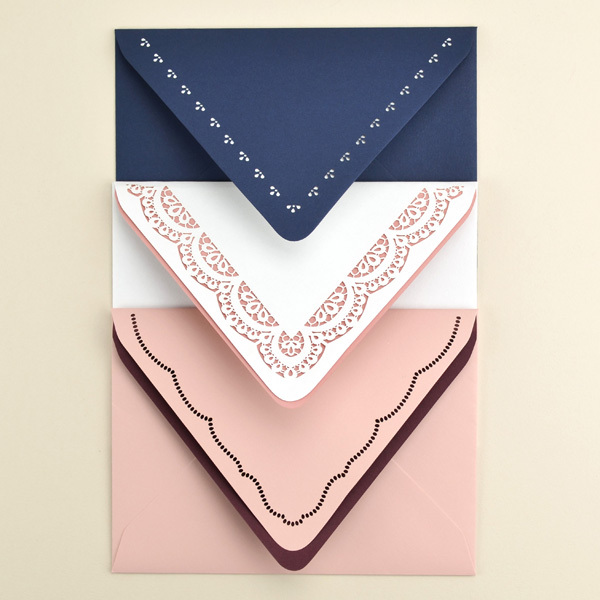 5x7 Envelopes in your color! 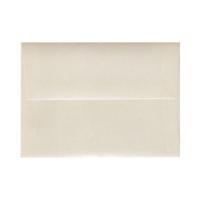 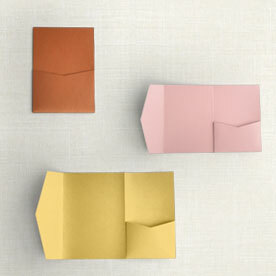 We offer beautiful A7 5x7 envelopes made of high quality papers in over 100 colors! 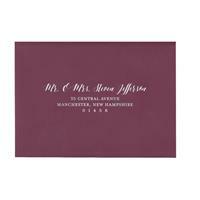 Our 5x7 Invitation Envelopes are sized at 5 1/4" x 7 1/4" and will fit your 5x7 wedding invites perfectly. 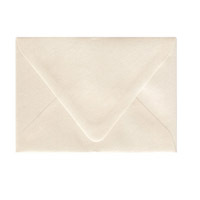 We carry A7 Envelopes in Euro and Square flap and also offer laser cut 5x7 envelopes and Printed A7 Envelopes! 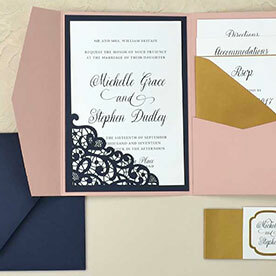 These affordable 5x7 Invitation Envelopes are available in matte, shimmer metallic, and wood grain papers.